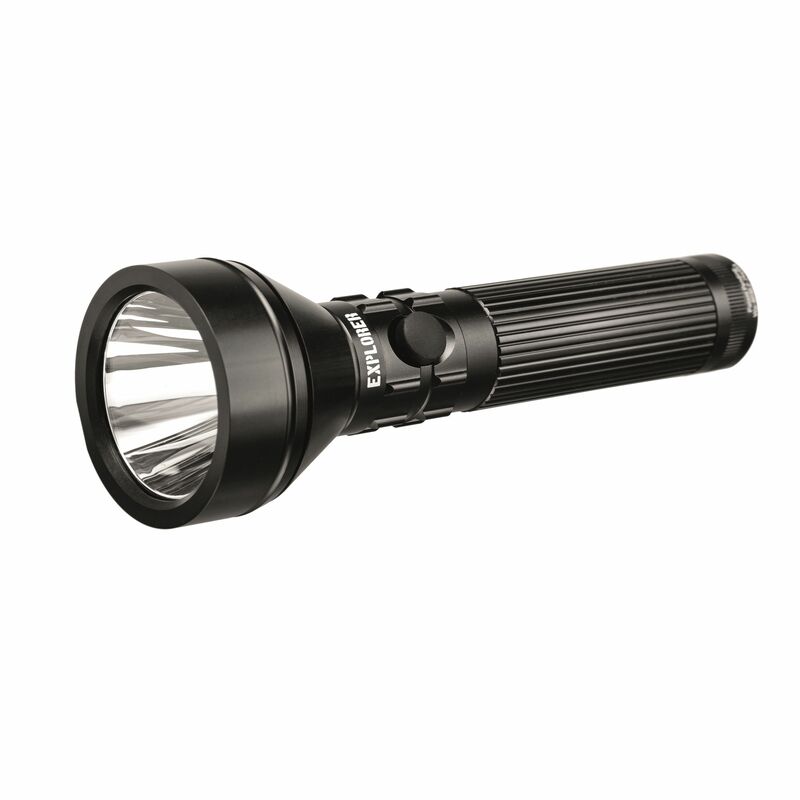 Rechargeable flashlight with a light power generated by CREE LED of 550 lumens. 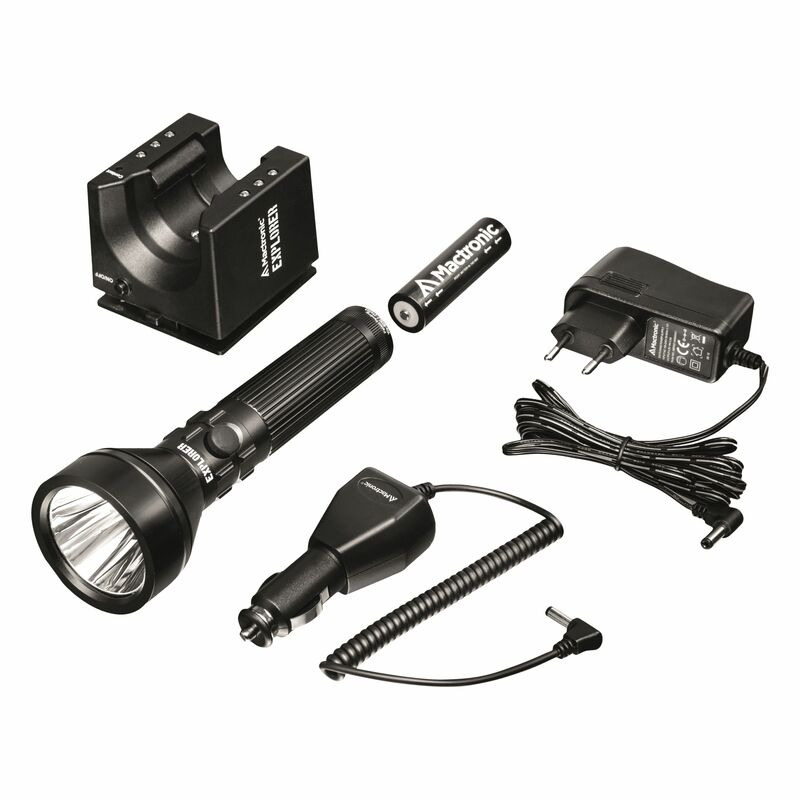 It works in 3 operation modes: 100% power, 30% power, strobe. Very durable aircraft aluminium body ensures long time usage. Resistant to water, oil, grease and dust. 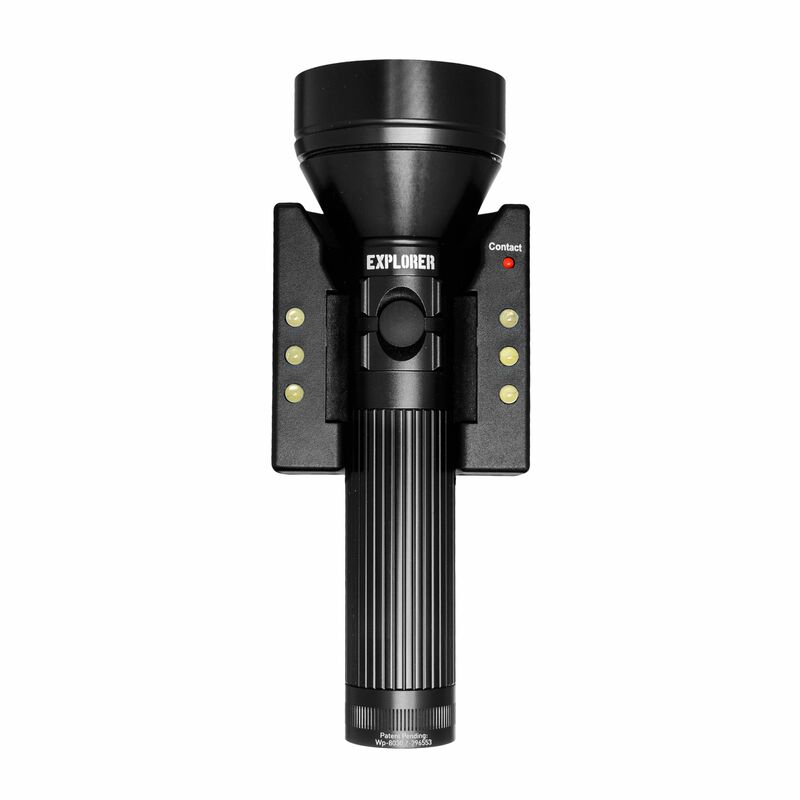 Featured with special emergency light system – if the lights and electricity go down while charging – a special diode will light up to direct user to the flashlight. The charger is a wall charger for more convenience on the charging.